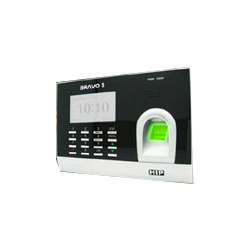 Option Controller box for Access Control, Auto alarm, Sleep Mode. Importers & producers of security systems and other electronic goods. This company has a very good experience in handling the clientele and to the credit today we have 35 clients for whom we provide 24x7 support for all the applications that are in use.